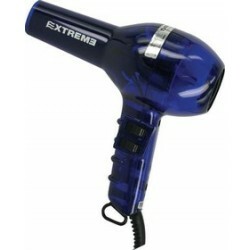 1500W Crystal Blue Hair Dryer with Nozzle and Diffuser. 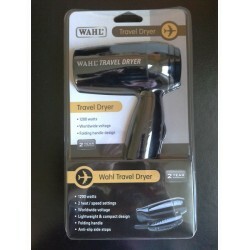 2 Speeds, 4 Heat Settings + Instant C.. 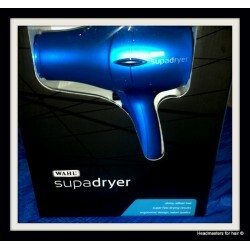 Salon Quality Brand Hair Dryer Metallic Blue - Wahl Brand Features: Ergonomic des..
1200 Watts. 2 heat/speed settings. Worldwide voltage. Lightweight & compact design. ..